Many hands make light work! Even if someone is already signed up to clean in a certain area, more help will make the process go quickly for everyone! 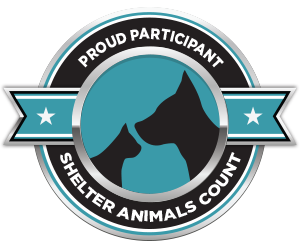 You must be fully trained to sign up as a volunteer here! If you are a new volunteer, please fill out the volunteer questionnaire so we can set up a training session first.